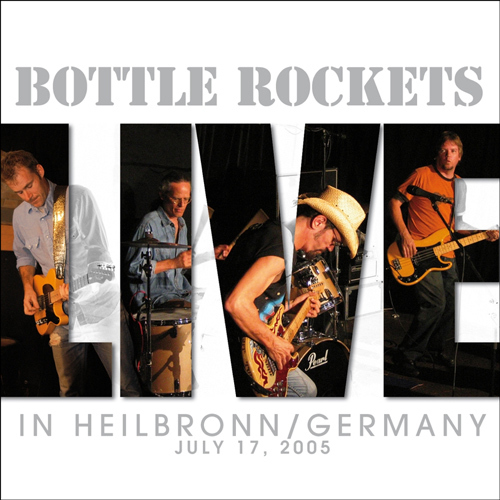 This is the first official Bottle Rockets live release. Recorded in Heilbronn Germany on July 17, 2005. Double CD, fold out insert with color photos, and bonus quicktime videos.